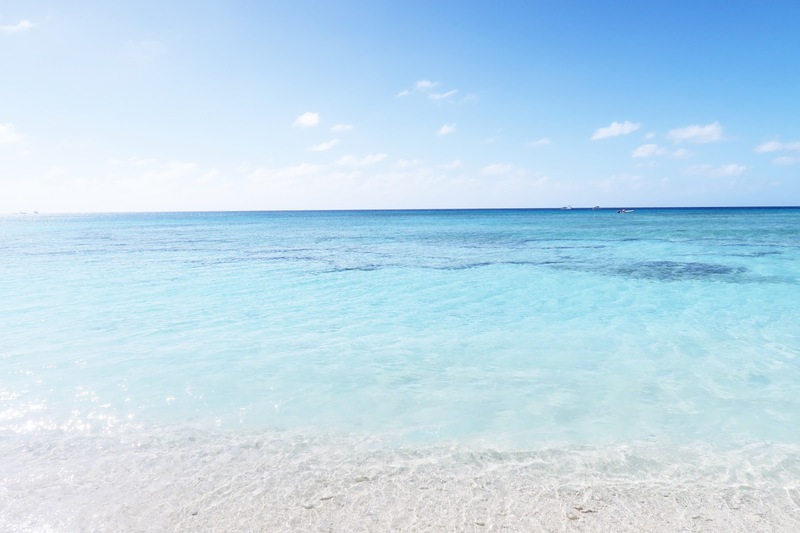 The Turks and Caicos islands are fast becoming a hot spot for vacation. They’re home to photoshoots for Victoria’s Secret models and it’s no wonder the beaches are absolutely stunning! 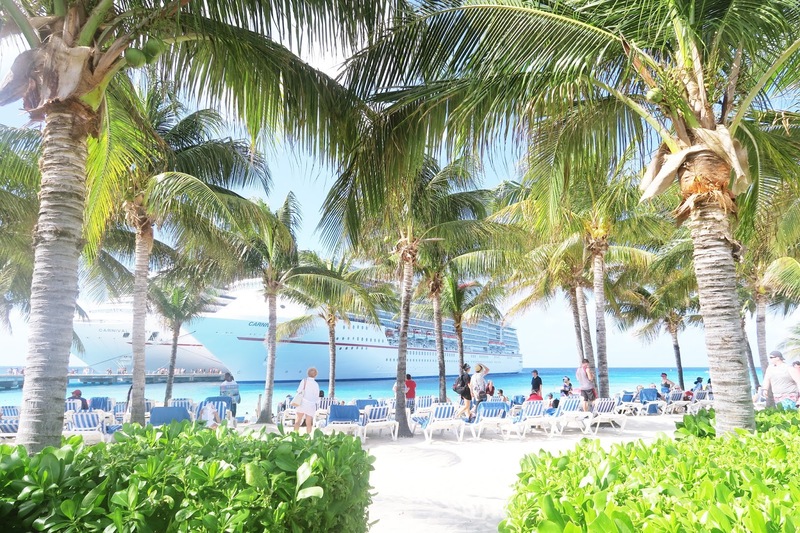 This was the last stop on our travels around the Caribbean and the Grand Turk was absolutely gorgeous. 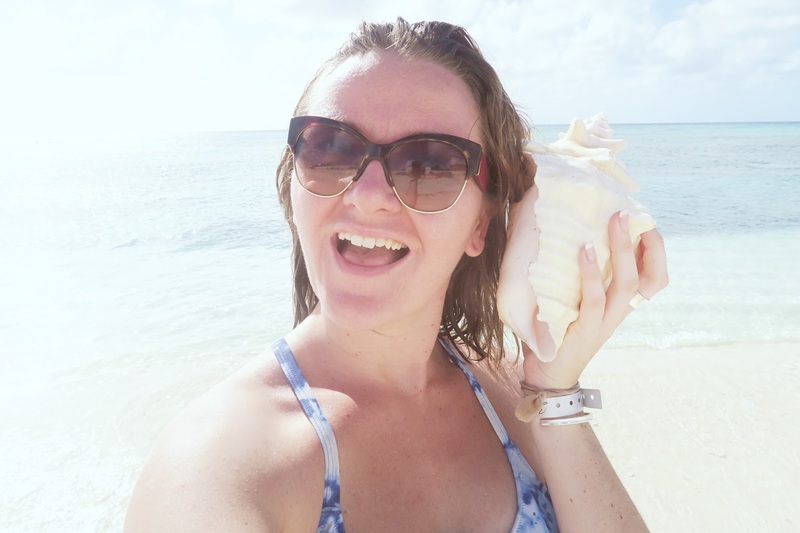 One thing I immediately noticed which differed so much from San Juan and St. Thomas’s was how quiet the Grand Turk is – it seemed like hardly anyone was vacationing there at the time which was great because it meant lots of peace and quiet! 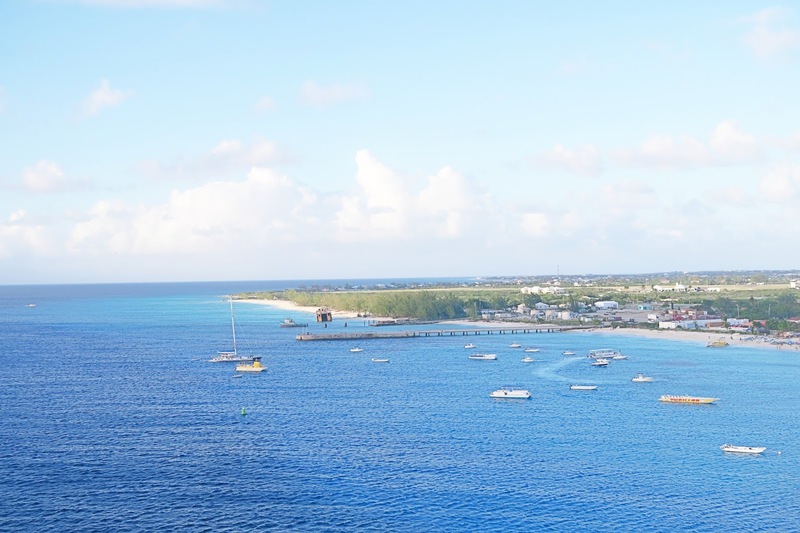 The ocean and landscape of Grand Turk was really impressive. The ocean was absolutely gorgeous and my dad and I managed to find some HUGE shells that were washed up on the ocean edge. I couldn’t believe the sizer of them and they were so beautiful! I wish I could have taken one home but they were so huge I couldn’t fit any more items in my suitcase – story of my life! 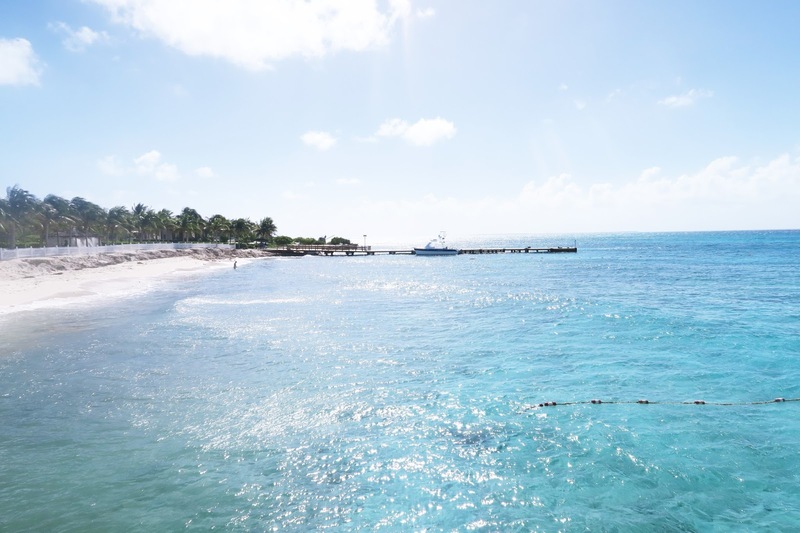 The landscape was very flat on the Grand Turk which was so different from the stop in Dominican Republic so i was glad to see differing landscapes between the stops. 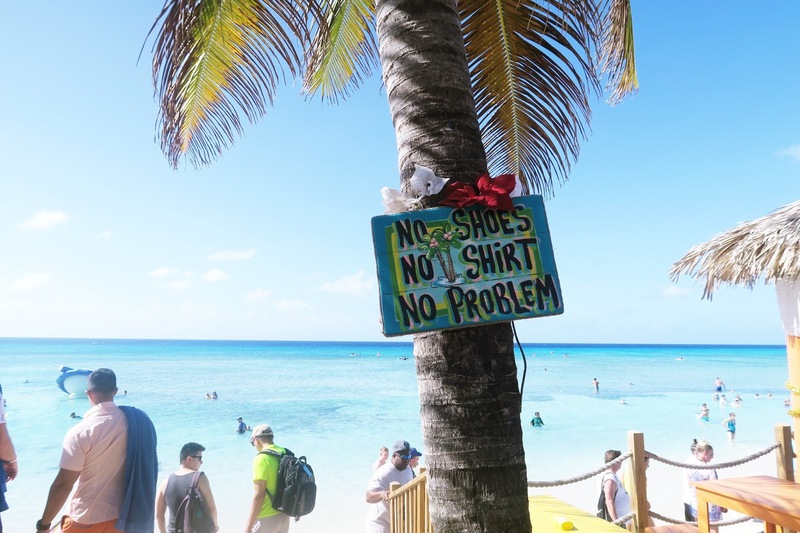 What do you guys think of the photos from Grand Turk?